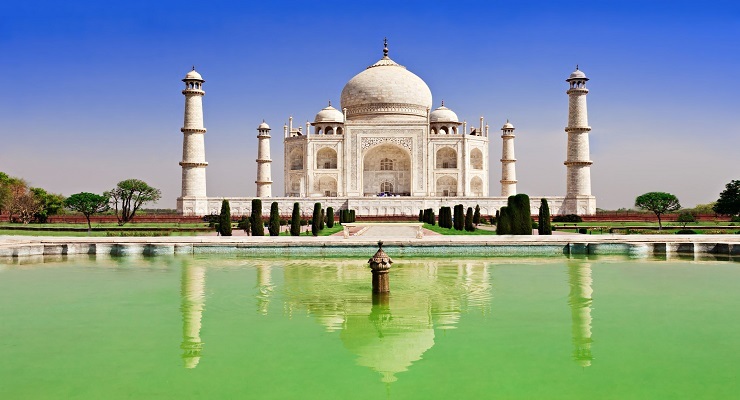 An ideal trip if you are short on time but want to visit the icons including the capital New Delhi, the stunning Taj Mahal in Agra including fable pink city Jaipur. In addition a tour for a Wildlife enthusiast, giving you ample opportunities for Tiger sightings at three of Central India’s most famous Tiger Reserves, Pench, Kanha and Bandhavgarh. After taking your breakfast at hotel, you will be met by one of Luxury tours of India’s representative who assist you in checking-out formalities form Delhi’s hotel. 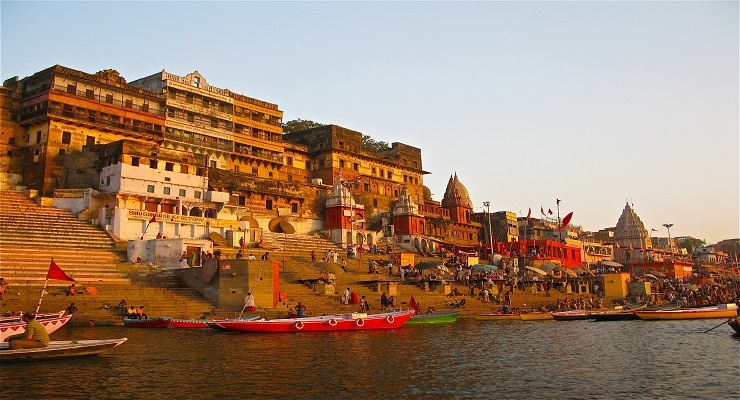 Then You will be transferred to the airport whereby your board the flight for Varanasi. Making a magnificent trip to Bandhavgarh will definitely take you to the lush greenery of the forested regions that are incredibly the natural abode of the variant of wild species. The day starts with the adventurous Morning Game ride into Bandhavgarh National Park. For the tiger viewing Short Elephant rides are also available. Safaris in Bandhavgarh are conducted using Jeeps. To amaze and enhance your safari experience Resident Naturalists are also at hand. Morning and Afternoon Game rides into the Kanha National Park. Safaris in Kanha are conducted using Jeeps. Short Elephant rides are also available, for tiger viewing. Resident Naturalists are also at hand, to enhance your safari experience. Morning, game ride in to the Kanha National Park. Safaris in Kanha are conducted using Jeeps. Short Elephant rides are also available, for tiger viewing. 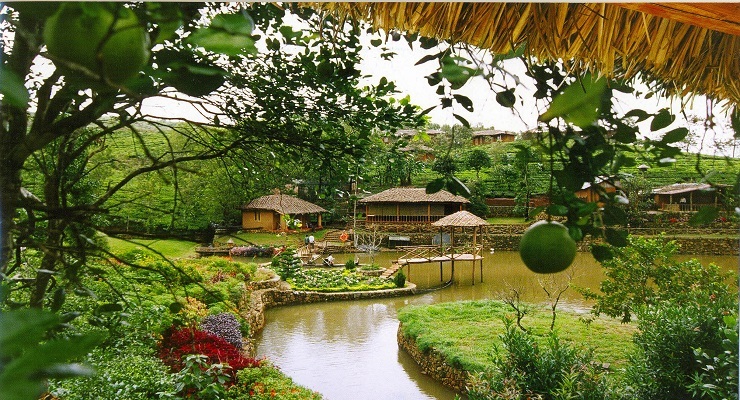 Resident Naturalists are also at hand, to enhance your safari experience. Afternoon, drive to Jabalpur and board the overnight train to Agra. 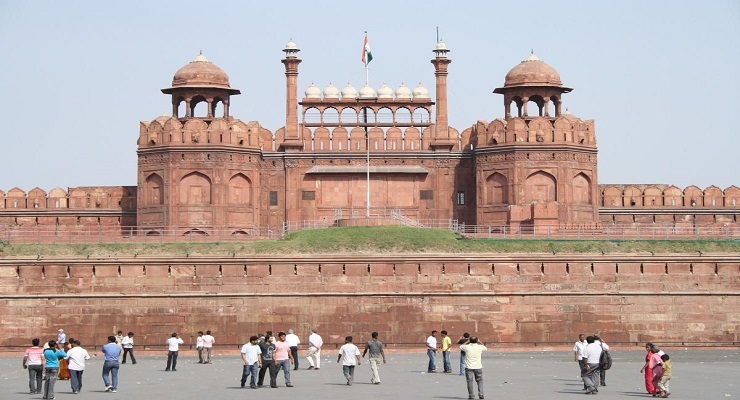 Visit Jaipur to Delhi and depart Delhi. 12 night’s hotel accommodation on single / twin / double occupancy on bed and breakfast basis at all places, as follows or similar accommodation. All three meals (breakfast, lunch & dinner) at the Bandhavgarh & Kanha. Boat cruises (both at Sunrise & Sunset) on the Ganges River in Varanasi. Sound & Light show at Khajuraho. All safari related charges at Bandhavgarh & Kanha park entry, naturalist & vehicle fees. Rajasthani cultural dance show & dinner at Jaipur. 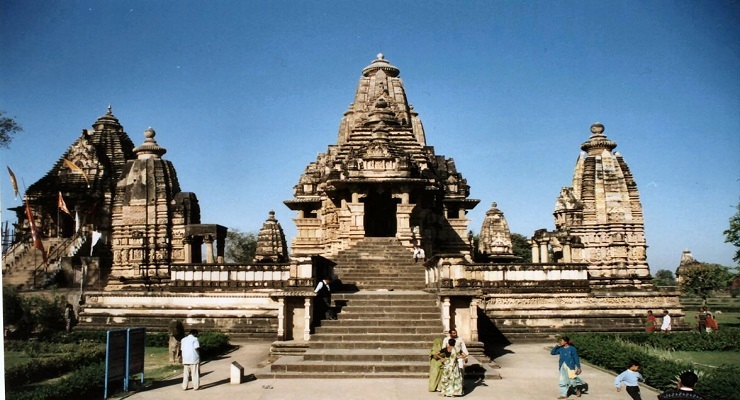 Jabalpur – Agra Train Travel by AC sleeper class.